A great thing that is happening lately in children’s fashion is that the looks focus less on cutesy thing like animals and more on dressing the child with style. When we interviewed Julia, the author of kids fashion blog “Boys Be Cool“, she said “Children’s fashion is definitely a reflection of the adult fashion trends. 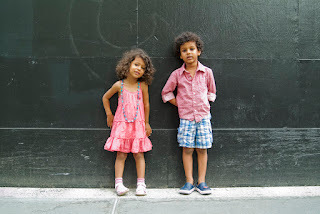 Major trends trickle down to the kids fashion realm almost immediately and the way designers style their collections and fashion blogosphere ideas are absolutely applicable in the kids’ fashion. 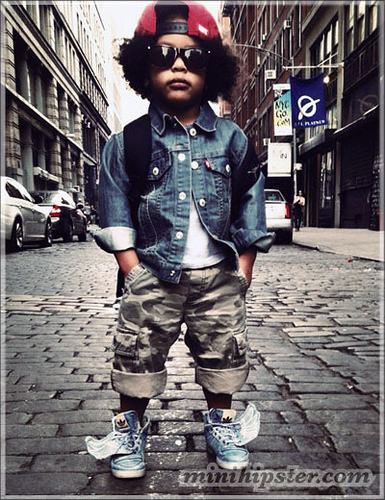 You just have to translate this big fashion language to the mini fashion slang, so to speak;)”.You don’t have to break the bank to dress your child fashionably either. 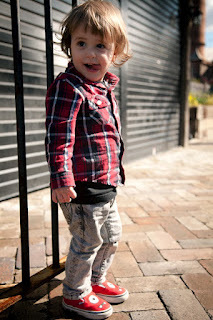 Many items seen on children’s street style blogs are hand me downs! 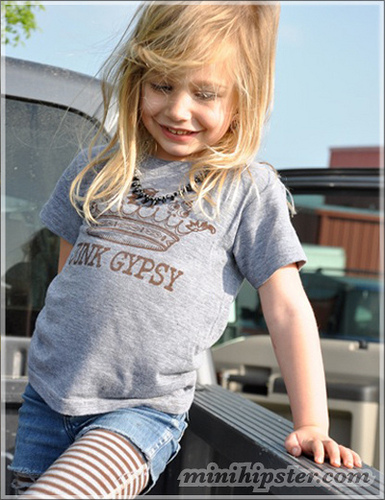 What is most important is that the child feels natural and confident in what they are wearing. Whether they are being dressed by their parents or putting together their own looks, children are wearing their clothes with a natural confidence that is refreshing. 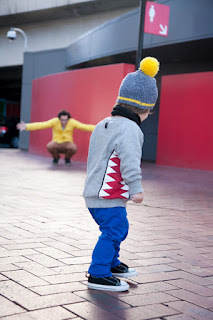 Street Style blogs are catching this and sharing it with the world. Taylor Joelle Designs is FIVE! Children’s Style Guide – Floral Fun!